Our 55 gallon Lok-rim fibre drum has a fiber body with a steel lid and a lever locking ring to secure the lid to the drum. For more information on Lok-rim drums, please click here. Our 55 gallon plastic tight head drums are available in both a natural color (with graduation marks) and also in blue. These drums have two bungs or fittings in the cover. The cover does not come off. These drums have one 2″ NPT plug and one 2″ Buttress plug. For more information on these drums, please click here. 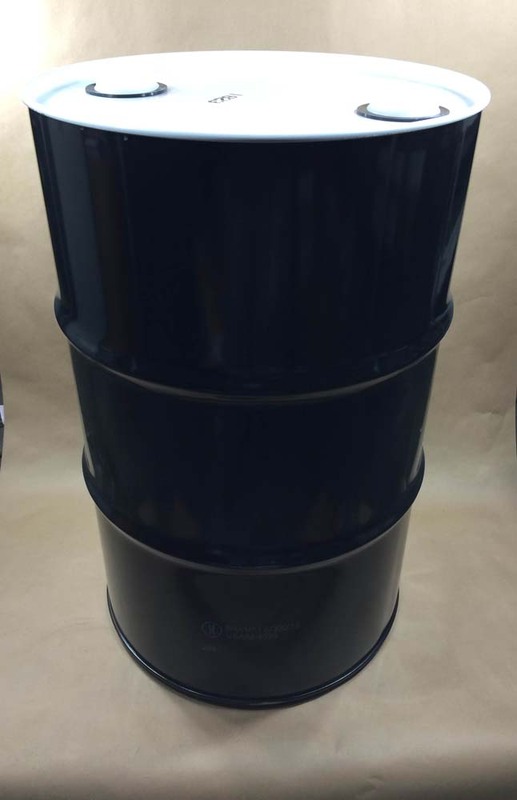 Our 55 gallon black tight head drum has two 2″ buttress plugs (fittings). The top does not come off. 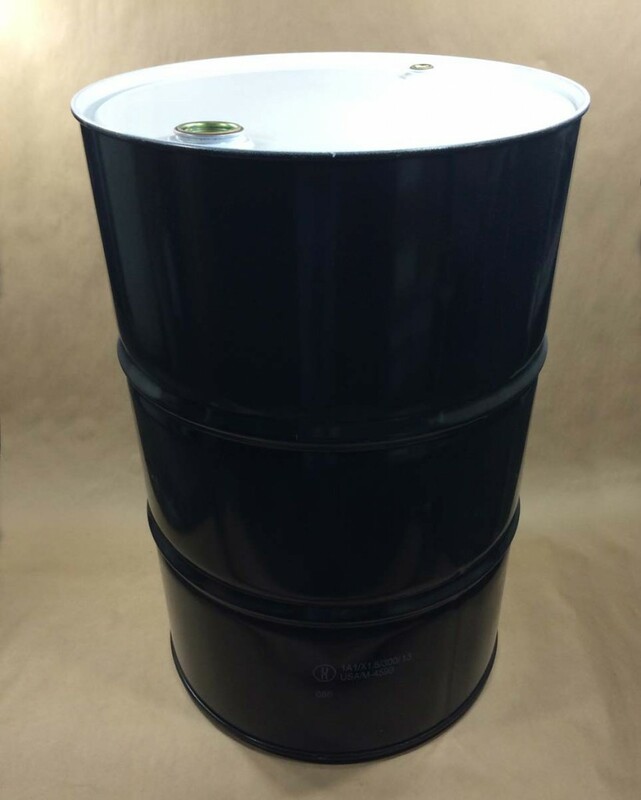 Our 55 gallon blue plastic open head drum has a cover that is natural in color. The cover is secured to the drum body with a lever locking ring. For more on this drum, please click here. 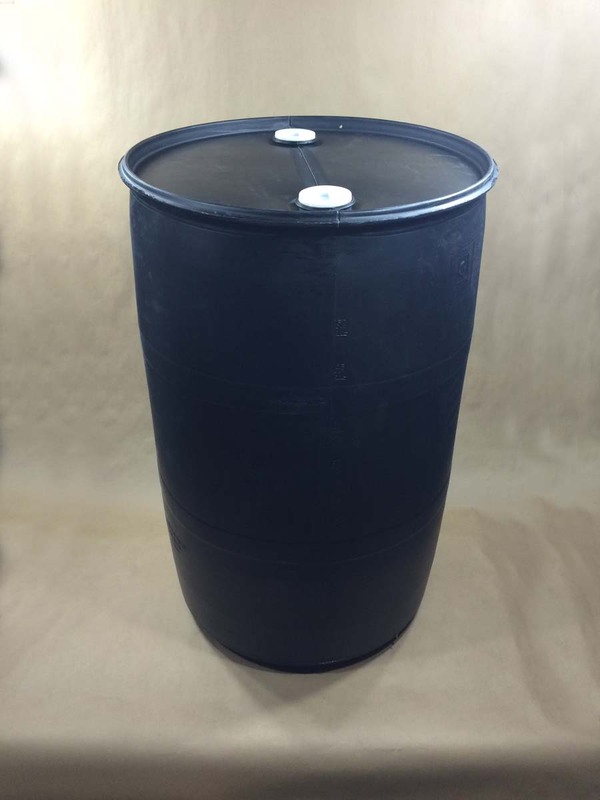 Our 55 gallon composite drum combines a high density polyethylene liner with a steel overpack. This is a steel/poly lined composite drum. It is rated for Packing Groups II and III. The inner polyethylene container is blow molded in one piece to help insure product purity. UN Rating UN6HA1/Y1.8/150. For more information on this drum, please click here. Our 55 gallon steel drum has an .8 mil red phenolic lining and a 15 mil smooth wall polyethylene insert. More information can be found by clicking on the link below. This is not a composite drum. 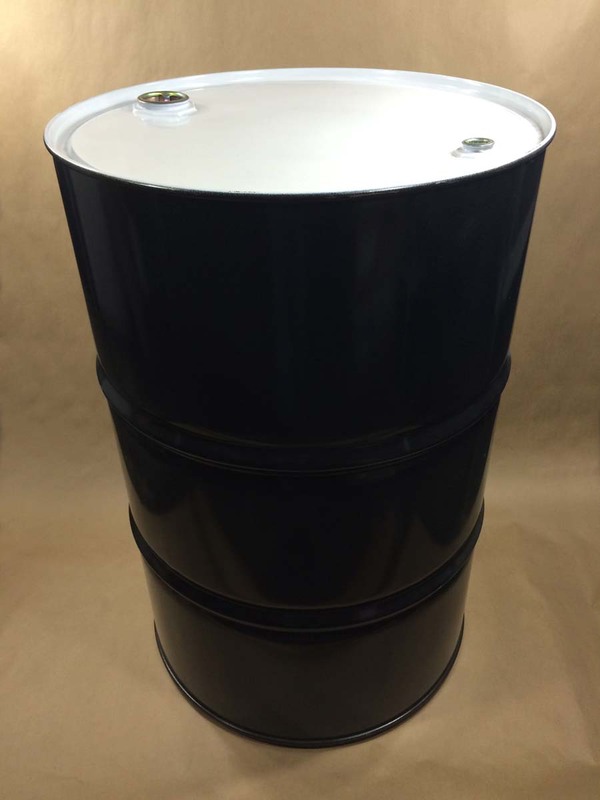 Our MSD5-20-01 – 55 gallon steel tight head drum is an unlined drum. It has one 2″ and one 3/4″ bung. The cover is not removable. Our MSD5-21-01 – 55 gallon tight head steel drum has one 2″ and one 3/4″ bung. 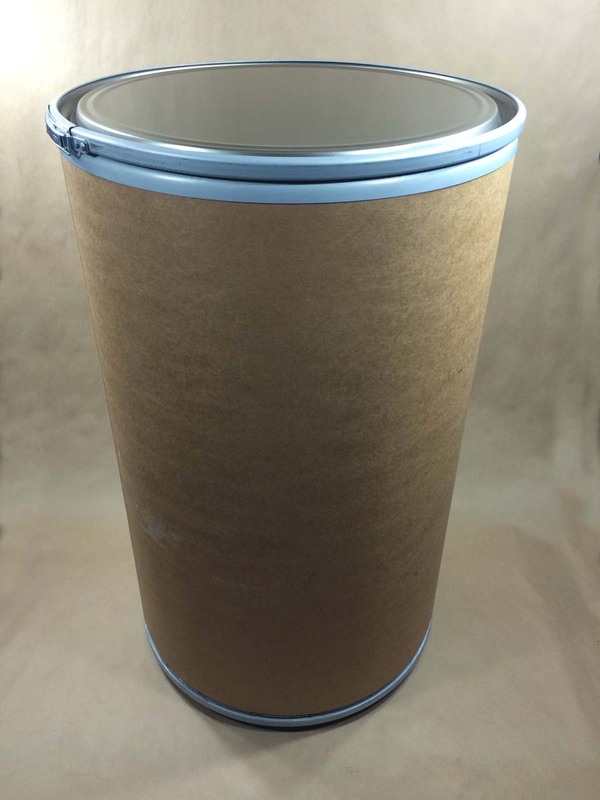 This drum has a buff epoxy phenolic ling. 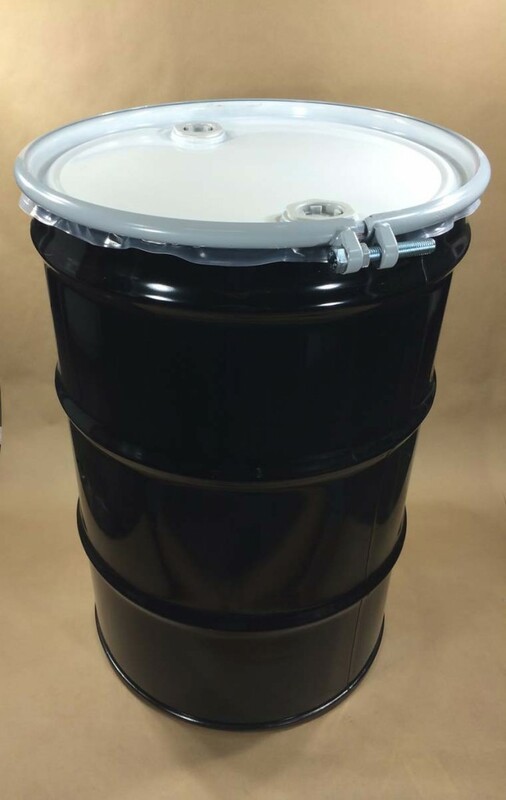 Our MSD5-22-01 – 55 gallon tight head steel drum has one 2″ and one 3/4″ bung. This drum has an olive drab phenolic lining. Our MSD5-23-01 – 55 gallon steel drum is an open head steel drum. The cover comes completely off. This drum is an unlined drum with no fittings in the cover.